Saskatchewan residents appear split on the question of public funding for Catholic schools. Saskatchewan residents appear to be split on the question of public funding for Catholic schools. CBC News partnered with the University of Saskatchewan's Social Science Research Laboratory earlier this month. 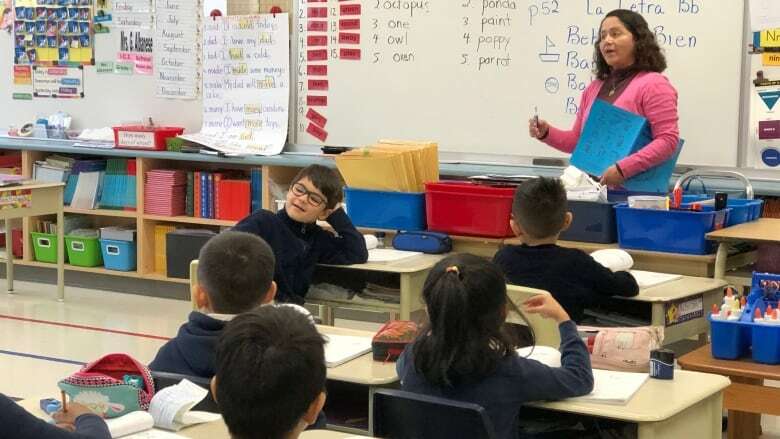 Nearly 400 residents in the province were asked whether they agree with the statement, "Catholic Schools in Saskatchewan should receive public funding." Forty three per cent agreed, with 12 of those 43 "strongly" agreeing. Meanwhile 35 per cent disagreed, with 11 of those 35 "strongly" disagreeing. More than 20 per cent said they weren't sure or refused to answer. Among women, there were no significant differences among age groups. For men, younger males were more likely to oppose Catholic school funding than older ones. 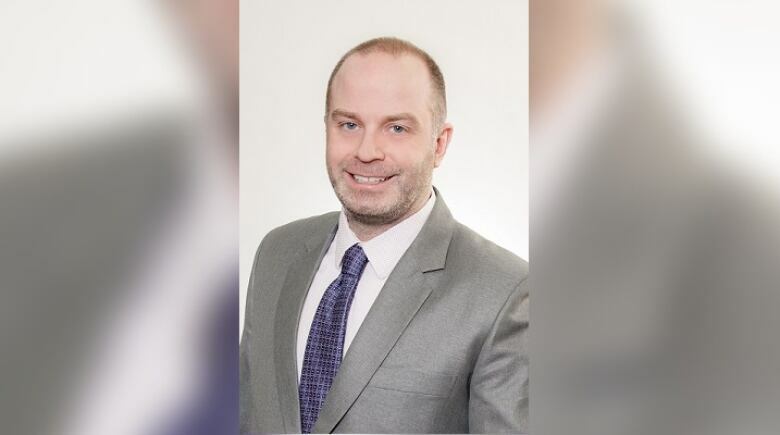 U of S lab director Jason Disano said that while the results show that many are in favour of funding Catholic schools with public money, a five per cent margin of error combined with the large number who declined or were unsure means the results could be even closer than they appear. "While it may seem like a fairly large percentage, it's certainly not the majority. It seems like the people of Saskatchewan have a very mixed opinion on this particular topic," Disano said. A separate issue involving funding for students at Catholic schools was raised this week before the Saskatchewan Court of Appeal. That case centred on whether non-Catholic students should be funded in separate schools, not whether Catholic schools should be funded. The Good Spirit Public School Division in southeast Saskatchewan had successfully sued the local Catholic division after a public school was converted to a Catholic one rather than closing and having students bused to another community. Many of the students at the converted school are non-Catholic. Good Spirit lawyers say they support the right of Catholic schools to get funding for Catholic students, but not non-Catholic ones. The provincial government is appealing and other parties are intervening. University of Regina Professor emerita Ailsa Watkinson says Catholic schools were established to protect a vulnerable minority, but that need no longer exists. She opposes public funding for any religious schools. "We don't need this anymore. It's costly. It divides us. To me, it makes no sense today," she said. U of S political studies professor Joe Garcea said the divided results of the survey are not surprising. He said many in the general public, like Watkinson, oppose public funding, but that one-third of Saskatchewan's population is now Roman Catholic. Garcea said it's safe to assume most of those Catholics would favour Catholic school funding, along with other religious groups hoping to duplicate the benefits they enjoy. There are also significant numbers of non-Catholic parents who send their kids to Catholic schools due to geography. "It's not surprising people are divided," Garcea said. Garcea said the question was worded well, but different phrasing could always yield different results. Using favourable words like "freedom" or "choice" or unfavourable ones like "inefficiency" or "taxes" would skew the poll.